There are very few applications as good as POMELO to be able to edit and enhance photos. It provides us with a set of powerful tools to create beautiful snaps in a matter of seconds. 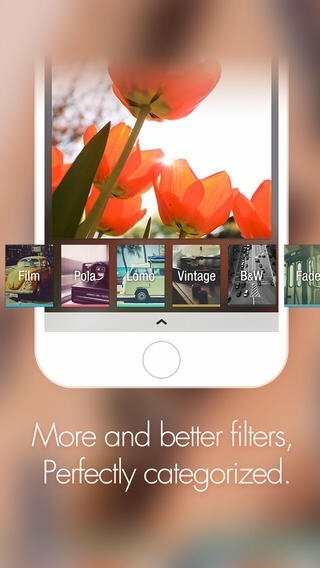 Its dozens of filters will help you to obtain stunning effects for your images, which you can apply automatically and adjust their intensity. 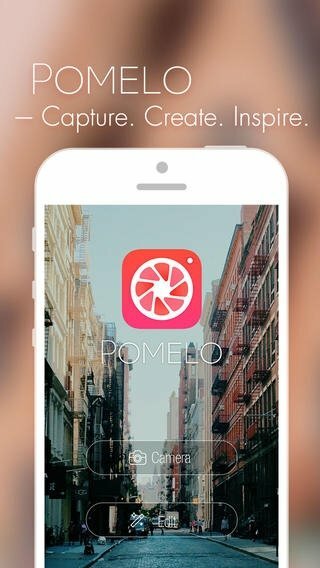 Turn your smartphone into a pomelocamera. About seventy filters used by photography professionals. Filters sorted into five groups. 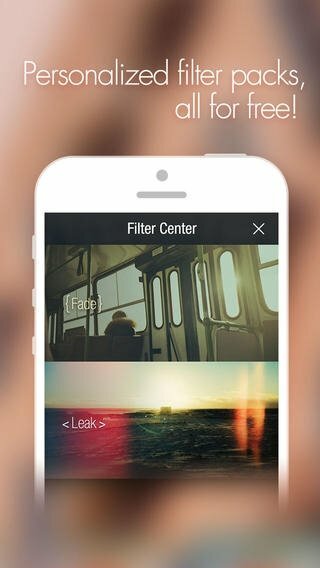 Adjust the intensity of the filters before taking the photo. Filters can be applied almost instantly. Possibility to share images immediately on social networks. 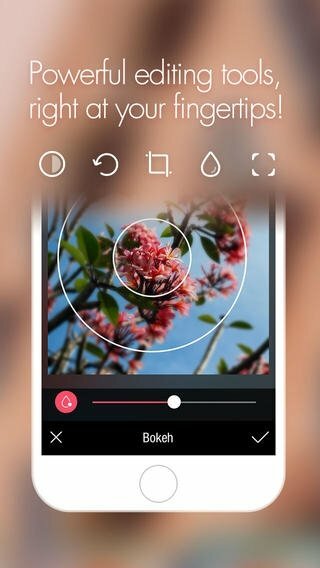 POMELO stands up to the best applications to edit photos. All the latter thanks to the organization of its functions and its interface, which has been conceived so that they can be applied as easily as possible. 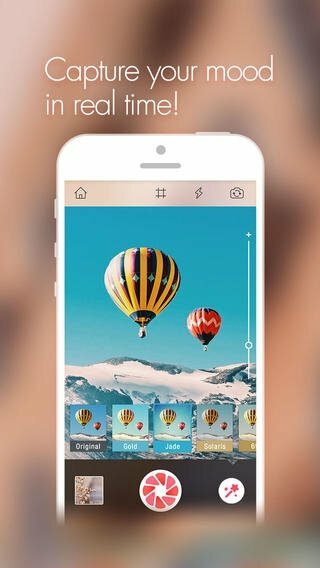 Download POMELO right now and give your images a personal touch.